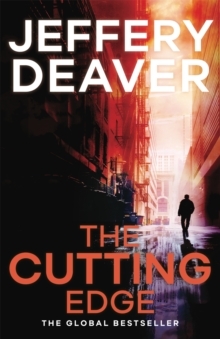 Number one bestselling author and ultimate thriller writer Jeffery Deaver returns with a new Lincoln Rhyme investigation. Someone is killing couples just as they start their lives together. Newlyweds Lincoln Rhyme and Amelia Sachs are on the hunt... The first victims, William and Anna, were collecting her engagement ring. 1.5 carat, almost flawless. But the Promisor had other ideas for their future... Their murder - and that of the diamond cutter they were visiting - is only the first of a series of macabre attacks. The killer is hunting down any witnesses who might lead to his capture.